When creating a sortable list of alphabetized titles, where should the initial article be placed? 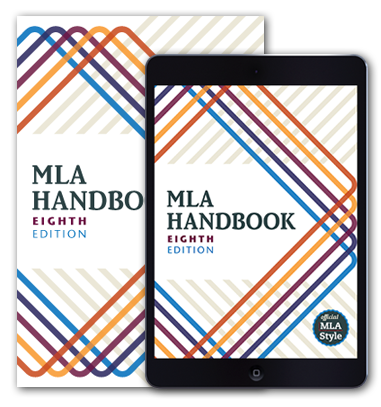 In an index or sortable list of titles, MLA style follows the The Chicago Manual of Style, which recommends placing initial articles at the end of the full title (16.51). A Tale of Two Cities would appear as Tale of Two Cities, A. Note that titles in indexes do not include subtitles unless they are “essential for identification” (16.55). If a subtitle is included, the initial article should be placed at the end of the full title, not before the subtitle. In both indexes and works-cited lists, MLA style uses letter-by-letter alphabetization (MLA Handbook 2.7.1.). Note also that in works-cited lists MLA style would not move the initial article but would still ignore it for the purposes of alphabetization (see the works-cited list below for an example). The Chicago Manual of Style. 17th ed., U of Chicago P, 2017.